We are constantly improving our software. Check out the latest enhancements for IRRICAD Link. 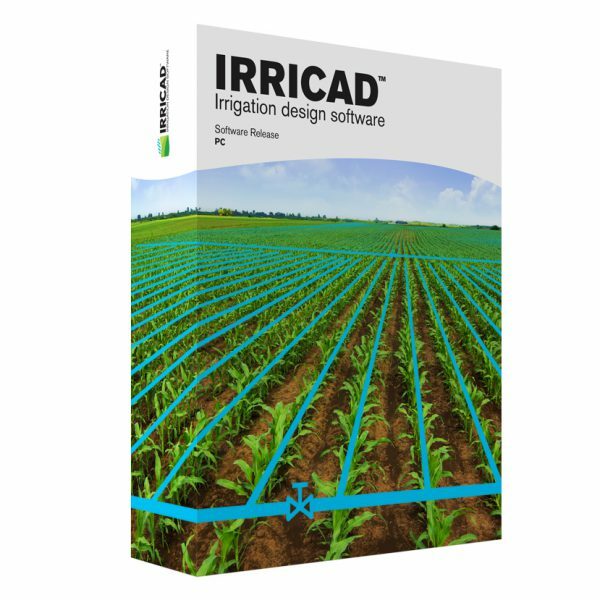 IRRICAD now available as a plug-in for industry-standard CAD platforms AutoCAD® and BricsCAD®.